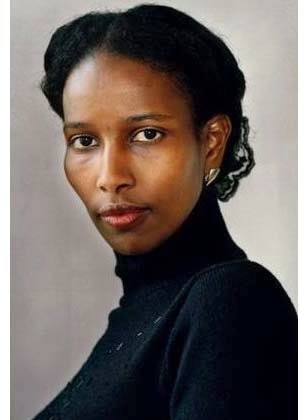 Brandeis University recently announced that it would be awarding Ayaan Hirsi Ali an honorary degree for her fearless defense of women's rights. But Ali is a former Muslim who openly criticizes Muhammad's teachings, so, naturally, Muslim groups like CAIR sprang into action to demand adherence to Sharia. As usual, the university backed down. BOSTON (AP) — After taking heat from some of its own over a decision to grant an honorary degree to an advocate for Muslim women who has made comments critical of Islam, Brandeis University withdrew the planned honor Tuesday night. The university said in a statement that Somali-born Ayaan Hirsi Ali would no longer receive the honor at the May 18 commencement. Ali, a member of the Dutch Parliament from 2003 to 2006, has been quoted as making comments critical of Islam. That includes a 2007 interview with Reason Magazine in which she said of the religion, "Once it's defeated, it can mutate into something peaceful. It's very difficult to even talk about peace now. They're not interested in peace. I think that we are at war with Islam. And there's no middle ground in wars." Brandeis, outside Boston in Waltham, Mass., said it was not aware of Ali's statements earlier. Wow... I thought university is a place for unity in diversity? But now at least for Brandies, it's unity in diversity BUT without critics to Islam? Wondering if this university have ever gave it's honoraring degree to a person whom in their past have critisized Christianity..? Keep the faith everyone. 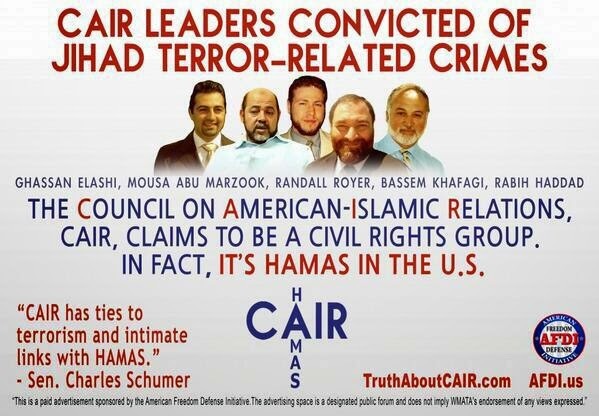 We just have to wait until the CAIR funding dries up. 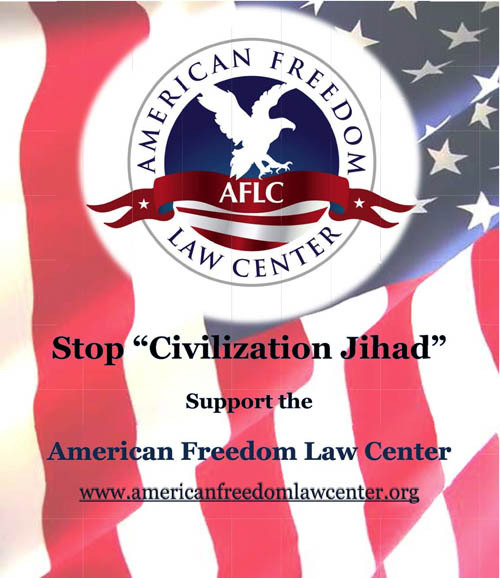 Saudi Arabia is hell bent on funding CAIR before their Oil Money runs out and/or some M.I.T. engineer invents a microbe that spits out synthetic gasoline and/or invents a more efficient lithium battery. We’ll look back at these days like we look back at Nikita Khrushchev banging his shoe on the podium at the U.N. screaming “We will bury you.”. Famous last words…..
"She is a compelling public figure and advocate for women's rights, and we respect and appreciate her work to protect and defend the rights of women and girls throughout the world,"
"A university that prides itself on social justice and equality should not hold up someone who is an outright Islamophobic"
Conclusion: protecting and defending the rights of women and girls is Islamaphobic and therefore should be punished and not praised. I'm guessing that if a person left Christianity and made public comments about their disdain for that religion, the honorary degree would still be awarded to them. Just a guess though. Shame on Brandeis for their cowardly decision. So there we have it, the Principal anyone who denounces an ideology will not be conferred an Honorary Degree, that includes athetist, or is it only for "Islamophobes"? They would be described as a fearless advocate of free speech and be awarded a doctorate. Linda Sarsour would lobby for it. No, I don't yet know enough in depth about Ms. Hirsi Ali to know whether she is someone I want to emulate. And no, I've never heard or read a word from her communicated in hate. So, it's evident to me that Ms. Hirsi Ali has already earned her 'degree' of "honor" and I see no need for her to be burdened with an "ornery" degree from such a degraded institution as "Brandei-X". May the light of those such as Ayaan Hirsi Ali shine brightly in this world far beyond those days when darkness wants to overcome it. Learn about Islam from its own source documents or look around the world. Islam is a religion of hate, terror, suppression of individuals and freedom, and conquest. Yet those who point out the unlovable tenants of Islam are labeled hatemongers and Islamophobes. Wake up. Carlos, I agree. As long as Obama is around, he would want to "partner" Islam. Being from outside the US, I was thinking him winning the presidency was a step forward, but now I think we need someone more courageous to handle Islam. Or... Does the US have certain trade or business relations with the oil nations of the Middle East that is putting a rein on Obama calling a spade a spade? Cheers David. Keep up the good work, would love to see you debate live but unfortunately I live in a Muslim majority country. The last words of Hooper: " Leave CAIR out of it." Can't wait for tomorrow night for the rest! There are Muslim majority countries that are "moderate". Actually this is as much a threat morally as the "extremists". They can argue that, while being Muslim, they are still peace loving and tolerant, just like everyone else around them. And most times, they genuinely are. And the non-Muslims in the community would see people who expose Islam for what it TRULY is as Islamophobes. Now the problem is, people DON'T want to take the trouble to study something. They see these "moderate" Muslims as "proof" that Islam is peaceful. However, the one question to be asked remains, "How come we don't see 'extremists' from other religions blowing people up or flying planes into towers? 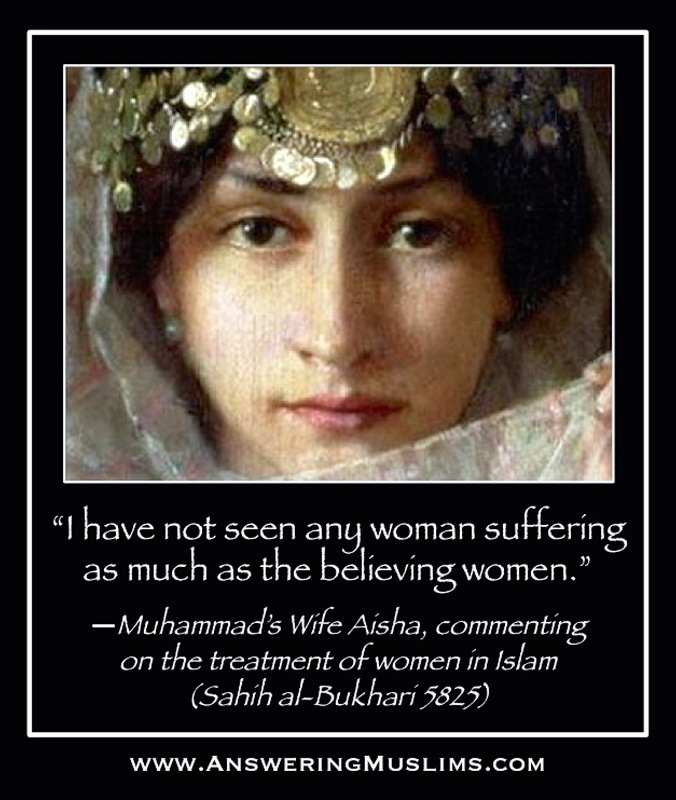 Why is this so particular to Islam?" Moderate Muslims would reply that Islam does not teach such violence and extremism. That is where the real education of the public has to begin. She is not Christian,she promotes Atheist, she does not believe the existence of God. so why are you supporting her? if she believes that the God of Christianity is false !!! against it because its the holy duty to allah to co,,it those things. Peace and blessings of LORD JESUS CHRIST to all! At this point in time we as Americans should ask ourselves that do we REALLY live in a free country? Because by the looks of it we are becoming a dimmy nation and and are well on our way to become an Islamic nation. When was ANYONE criticized for making fun of christianity or judism or Hinduism or what you may? And over here no one is making fun of Islam but telling it the way it is but just as it would happen in a muslim country here in USA people are discriminated and abused just for going against Islam. Why can't we as people not make a petition against this decision? 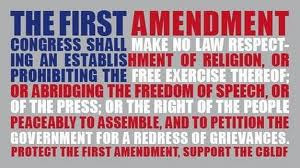 Get signatures and express our views as Americans! It's time we should step up or forever remain a dimmy.